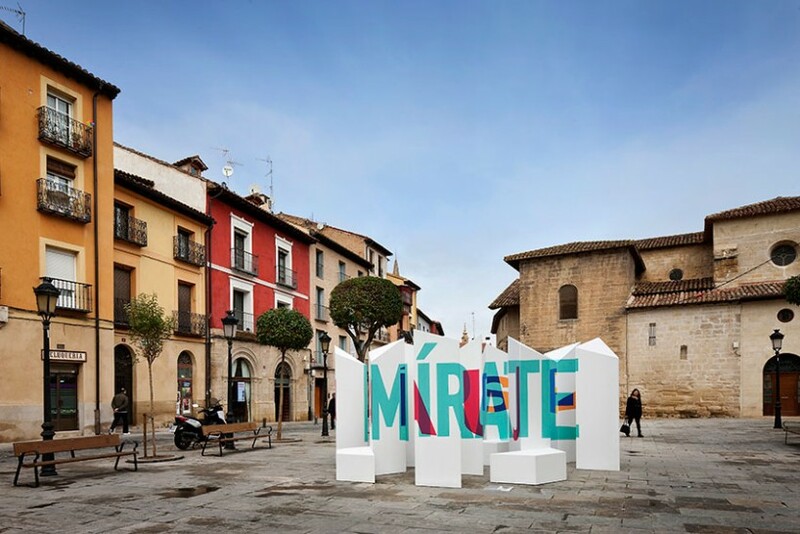 Graffiti artist Aryz and San recently made it out to the city of Zaragoza where they painted an insane new mural on a chapel of an old psychiatric hospital for the Festival Asalto. The duo collaborated seamlessly and brilliant intertwined the old architecture elements with their new layers paint. 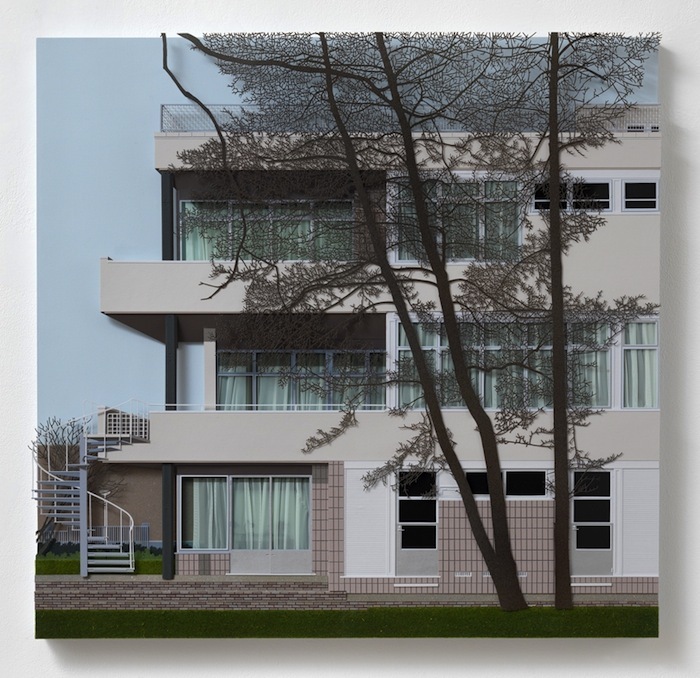 British artist Lucy Williams creates incredible collage work of 20th century architecture. 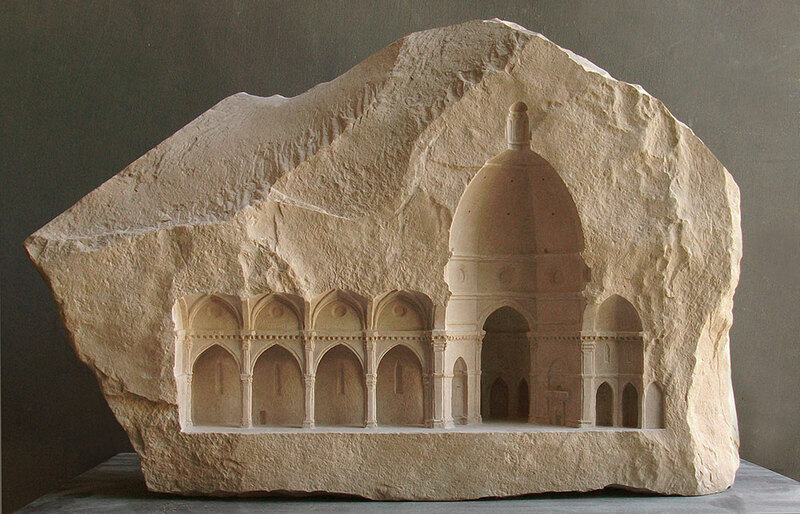 The architectural landscapes are realized after hours of meticulously cutting and assembling various materials such as paper and cardboard, which makes the work appear photorealistic. 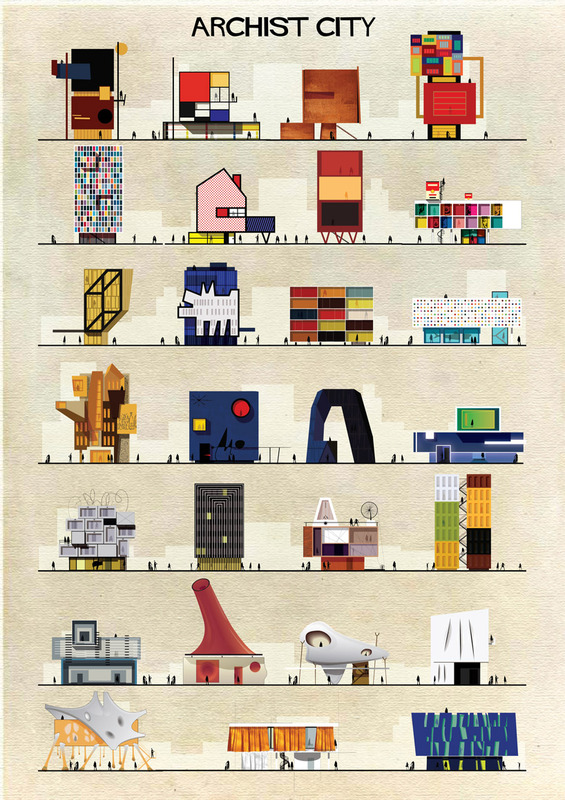 Graphic designer Frederico Babina creates prints by imagining a world where famous modern artists would be architects and design homes through their own aesthetic. 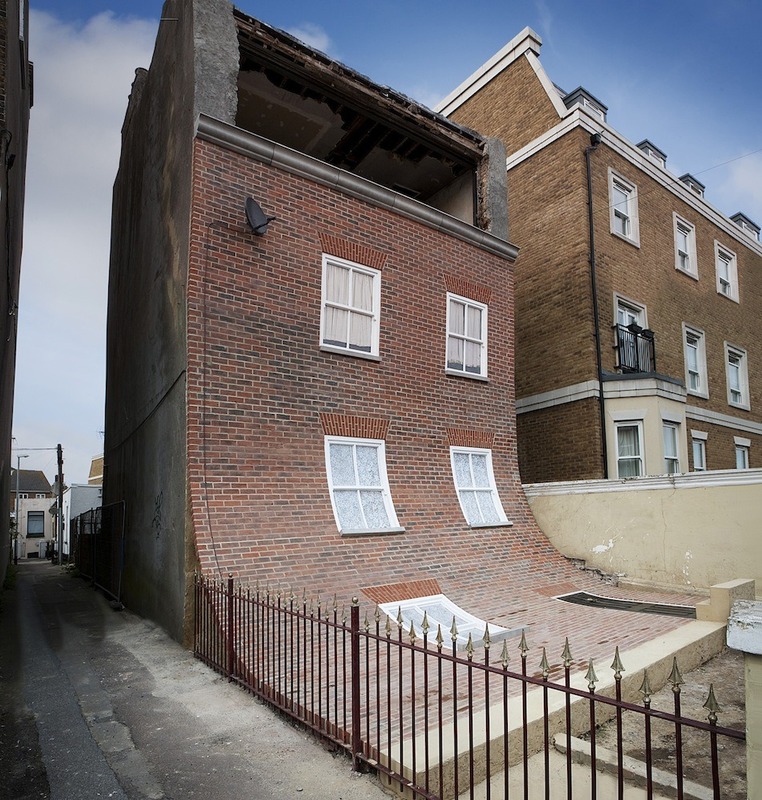 British artist and designer, Alex Chinneck turns a house in a quarter pip in his brilliant installation entitled ‘From the knees of my nose to the belly of my toe’ is on view in Margate, England until October 2014. Samy Lamouti is a digital artist and photographer from Montreal, Quebec, Canada. This project by Lamouti was an obvious feature for BBB as we have extremely strong ties personally and professionally to Montreal. In this series of photographs entitled “Metro de Montreal”, Lamouti takes a look at the unique make up architecturally and aesthetically of the STM.